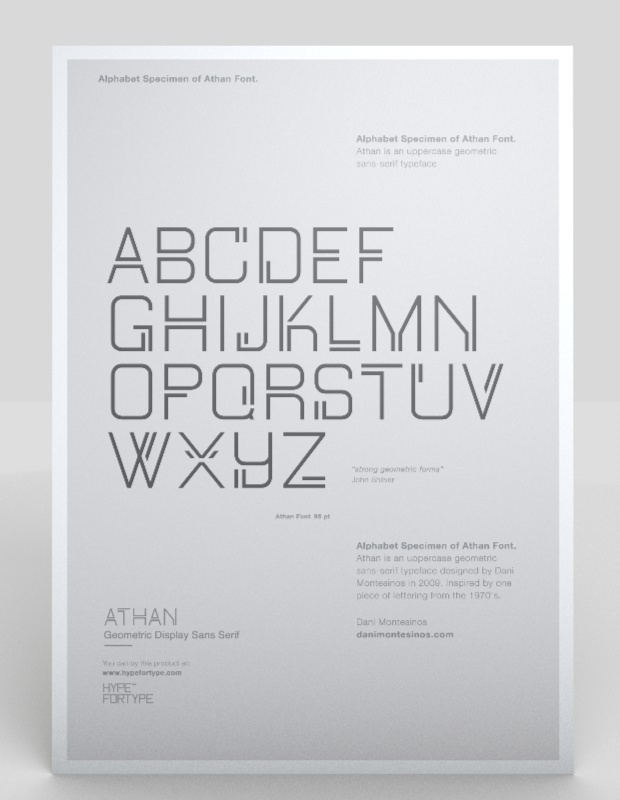 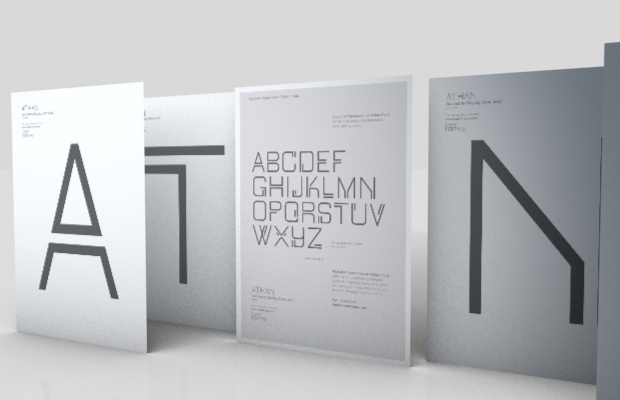 Athan is an uppercase geometric sans-serif typeface designed by Dani Montesinos in 2009. 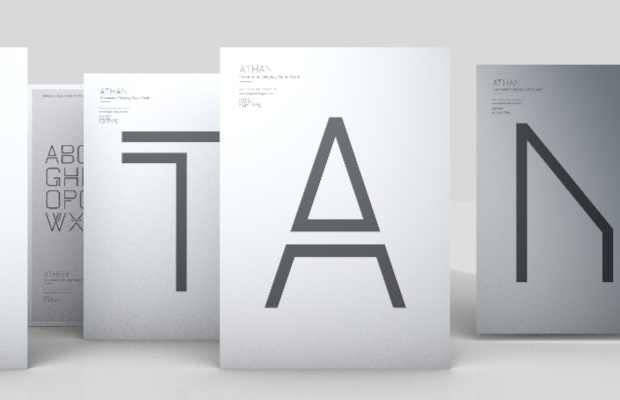 Inspired by one piece of lettering from the 1970′s, Athan offers something a little different in terms of typography. 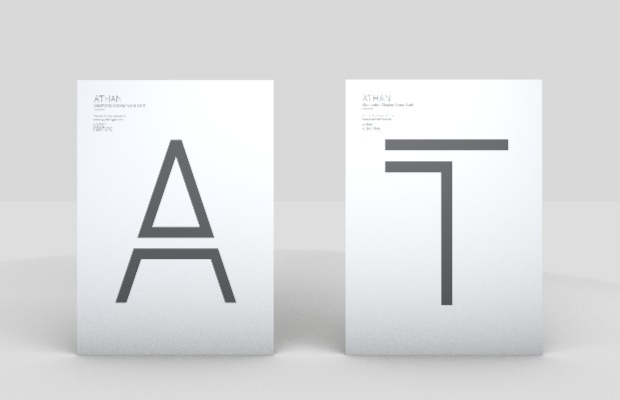 With strong geometric forms, and highly distinctive characters.